Sawan and Sawan | Framingham Dentist – Sawan & Sawan, D.M.D. 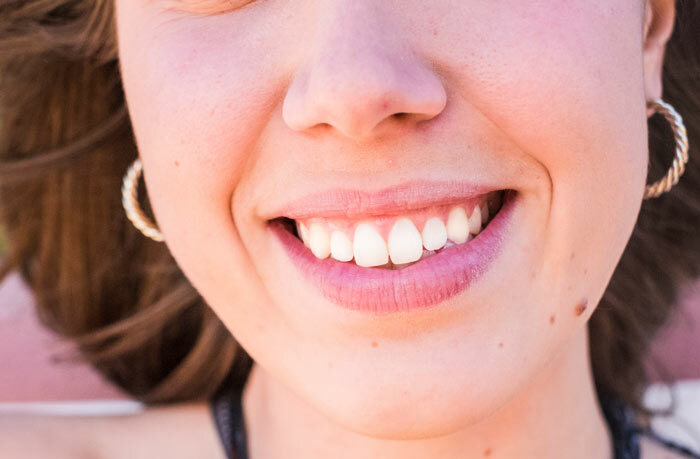 What Are Your Dental Goals? 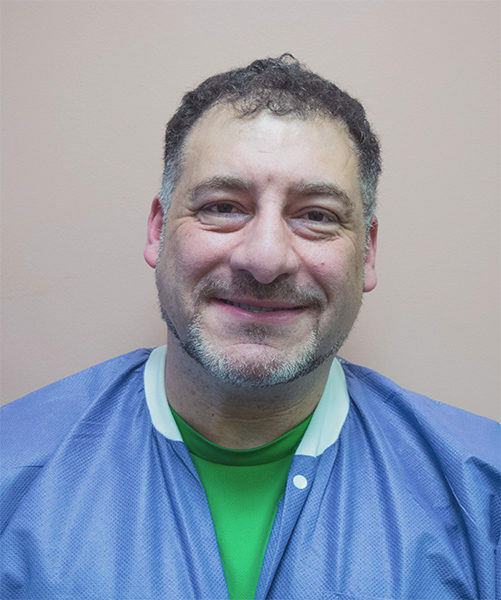 George Sawan, DMD and Joseph Sawan, DMD, are dedicated to providing personalized, dental care with the latest technology and modern techniques. If this is your first visit, bring your family. We’d love to meet them too! Long term dental health for everyone is our goal. 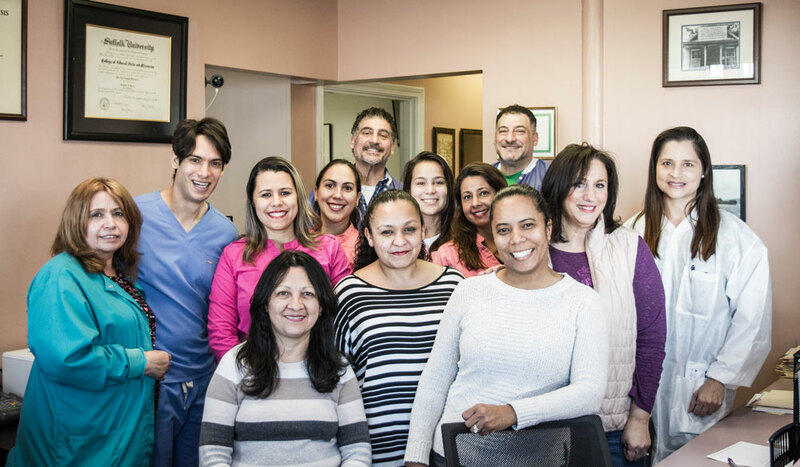 We love our Framingham community and believe that dental information is vital, especially when making decisions to improve oral health. 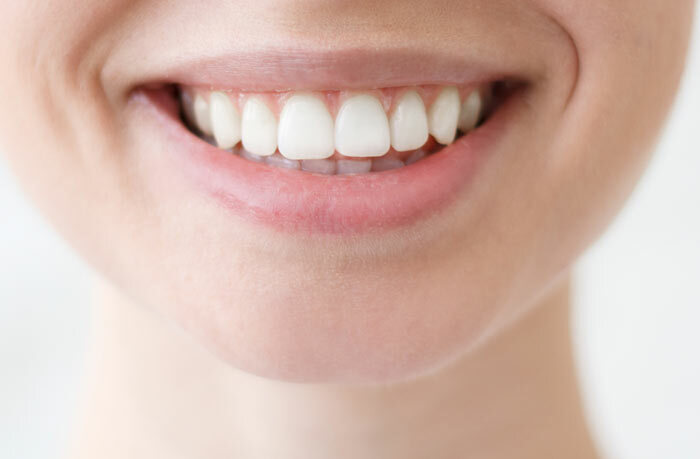 Feel free to explore our site and learn about your dental care options. Then, be sure to book an appointment! We are here to serve you. 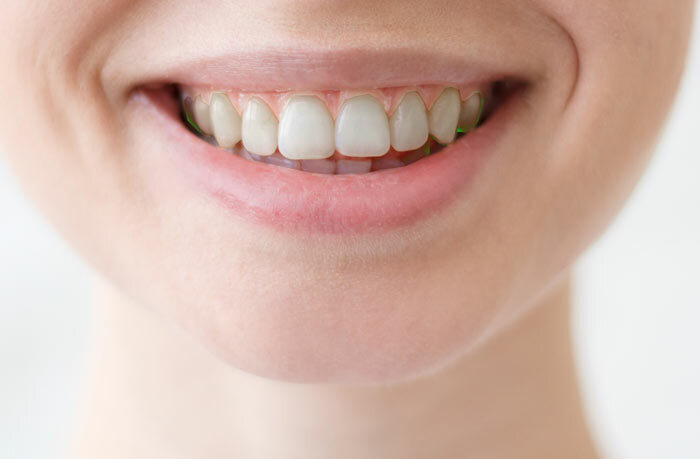 A denture is a removable dental appliance replacement for missing teeth and surrounding tissue. 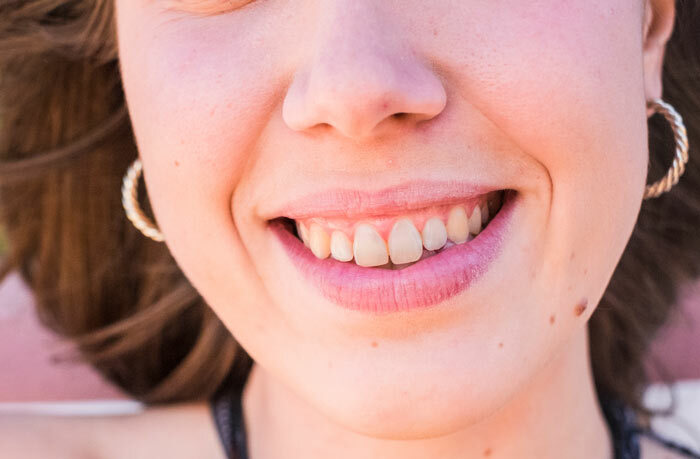 Dental implants are a great way to replace missing teeth and provide a fixed solution to having removable..
It’s great news that the incidence of tooth decay has significantly diminished over the years due to the use of .. Dental emergencies are quite frightening and often painful. Prompt treatment is almost always required to..
Dr. Joseph Sawan was born and raised in the Boston area. 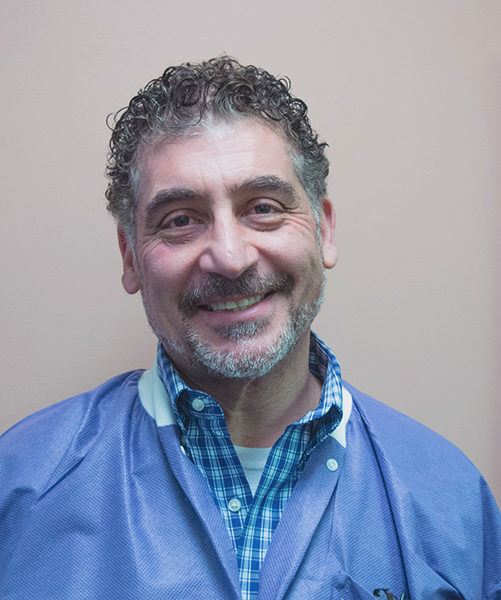 George Sawan, DMD and Joseph Sawan, DMD, are dedicated to providing personalized, dental care with the latest technology and modern techniques. If this is your first visit, bring your family. We’d love to meet them too! Long term dental health for everyone is our goal . Copyright © 2018 Sawan & Sawan. All Rights Reserved.